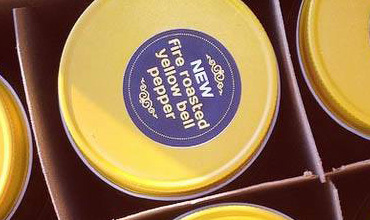 With used fire roasted yellow bell peppers to create a delicious craft salsa™ like no other. The sweetness perfectly complements our unique blend of peppers and spices, creating a first in class flavor we’re sure you’re gonna love. Because here in Fort Worth, we’re no strangers to salsa, beer and blondes.